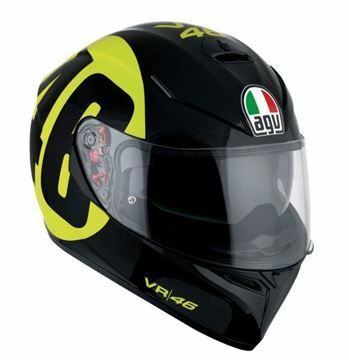 With the use of Finite Element Analysis (FEM), AGV has developed a benchmark product in terms of comfort, aerodynamics and safety and thanks to inspiration from models such as the Pista GP R and the Corsa R, the AGV K3-SV helmet is perfect for all riders looking for these key features. 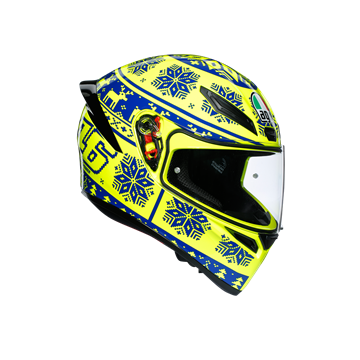 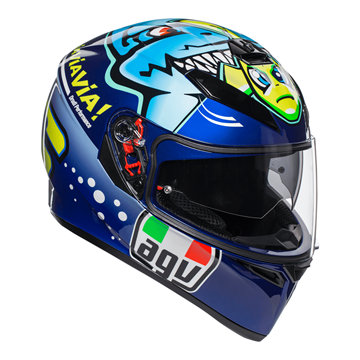 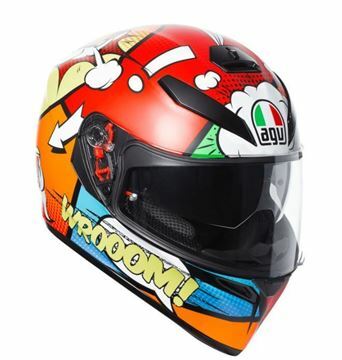 A nee addition to the collection is the iconic Misano 2015 replica as used by AGV legend Valentino Rossi. 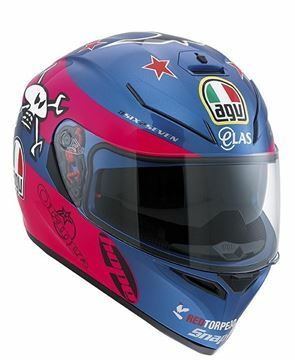 Introducing the brand new K1 Guy Martin Replica. 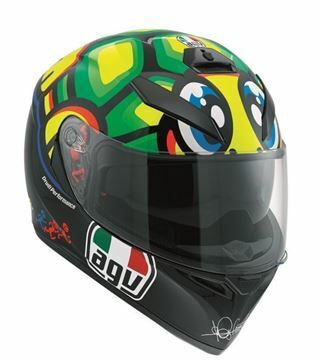 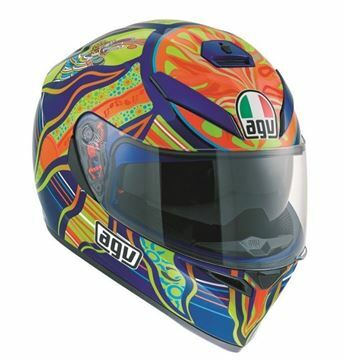 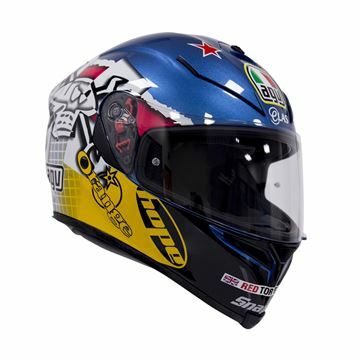 The AGV K1 is the latest full-face entry level helmet from AGV and offers exceptional value for money. 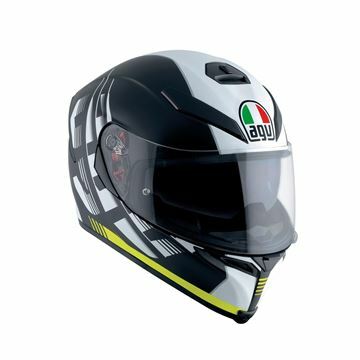 Features include a Double D Retention system which is seen on premium models such as the Pista GP R. The Guy Martin Replica is the perfect choice for any rider who is a fan of the Road Racing Star and AGV Legend Guy Martin.